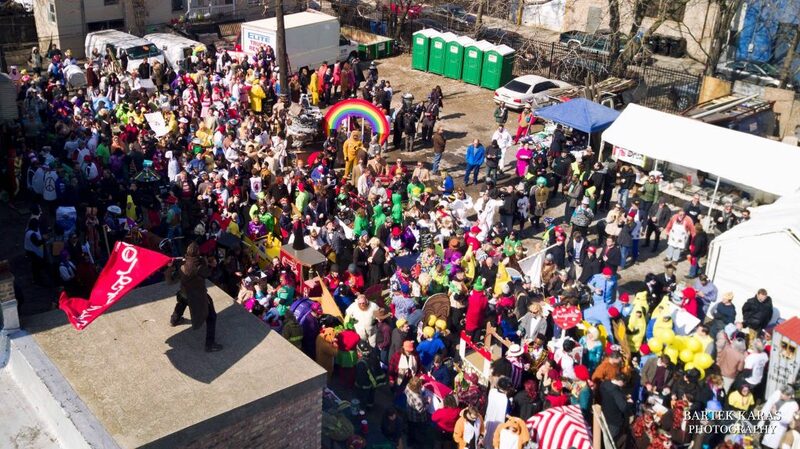 CHIditarod is Chicago’s 100% volunteer-driven Epic Urban shopping cart race, charity food drive, costumed beauty pageant, talent show, fundraiser and chaos generator all in one. It’s probably the world’s largest mobile food drive, benefiting the Greater Chicago Food Depository and the CHIditarod Foundation. In 2017 we granted a total of $26,500 to Chicago-area nonprofit organizations that are directly fighting hunger, making an impact on local food sustainability, and/or empowering individuals and communities through food education.